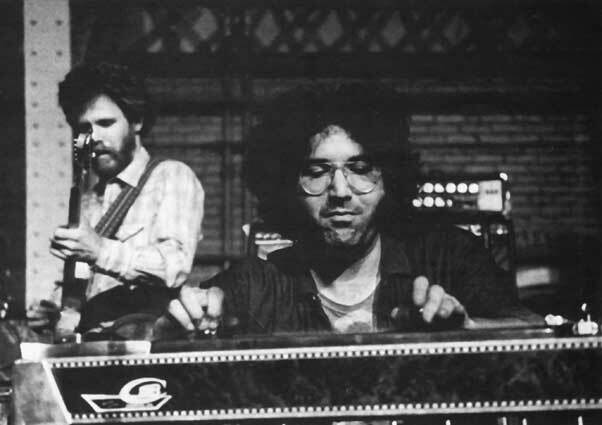 Jerry Garcia, of the Grateful Dead, plays pedal steel with the New Riders of the Purple Sage in 1971. 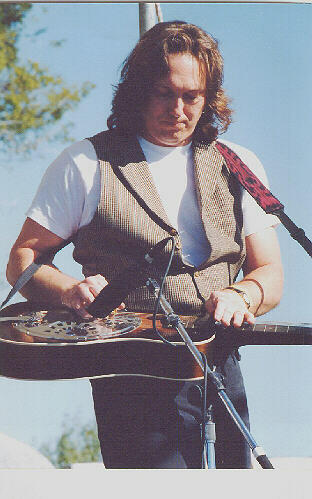 Bluegrass artist Jerry Douglas playing acoustic resonator "Dobro" steel guitar. 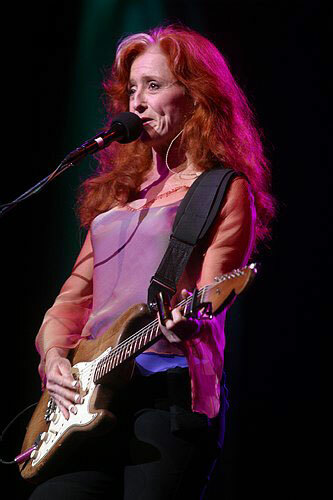 Bonnie Raitt plays electric "blues" slide guitar. 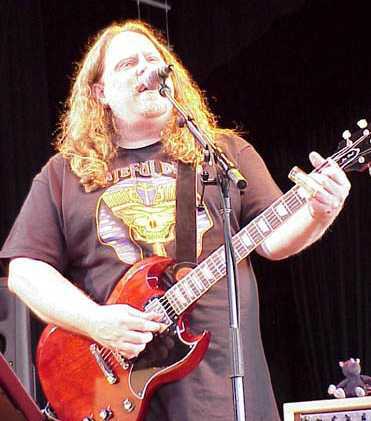 Warren Haynes plays electric "blues" slide guitar with the Allman Brothers Band and The Dead.